Take your music students to visit the great state of Colorado, nicknamed The Centennial State because it achieved statehood 100 years after the signing of the Declaration of Independence. Located near the center of the Lower 48, Colorado boasts varied topography that includes the majestic Rocky Mountains and the Great Plains. Most of the major cities are located on the Front Range, which is a swath of land that stretches north/south along the eastern side of the Rockies. These cities include the capital Denver, Boulder, Fort Collins and Colorado Springs. 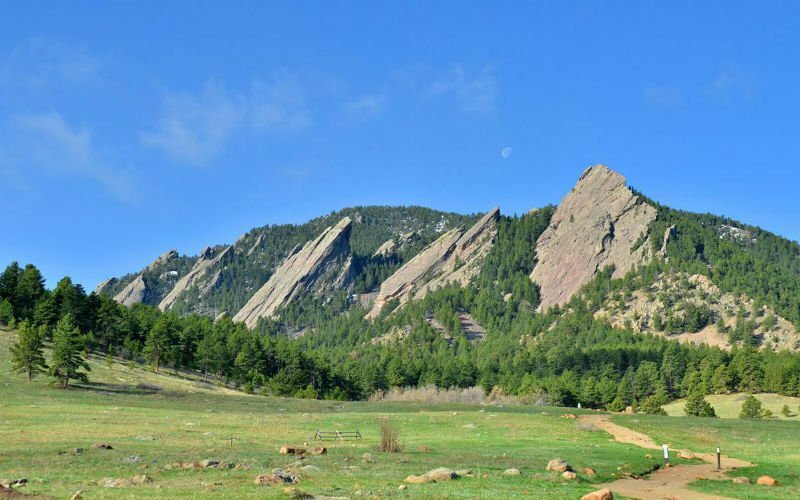 There is so much to do in this region, like visit a beautiful national park, trek along nature trails, attend a jazz festival, tour the Denver Mint or take in a professional sports game. Students may want to visit college campuses like the University of Colorado Boulder, Colorado State in Fort Collins or The United States Air Force Academy near Colorado Springs. And Denver, AKA "The Mile Hile City," is a proper metropolis with museums, concert halls, amusement parks and whatever else you may have in mind for your school music group.